As a donor, I am having problems with my donation/payment to a Livingtree Give campaign. Who can I call for help? Livingtree Give is partnered with PayPal, which exclusively handles its online payment processing. Contacting PayPal directly is the best and fastest way to correct donation/payment issues. The PayPal Customer Service team has access to all payment transaction details AND the ability to resolve donor payment issues on a real-time basis. Livingtree cannot directly resolve donation/payment transactions. Ideally - Date, time and $ amount of the transaction, if this can be recalled. Credit / debit card information that was used in the transaction. If you were attempting to make the online payment via your PayPal account, the email address associated with your PayPal account. 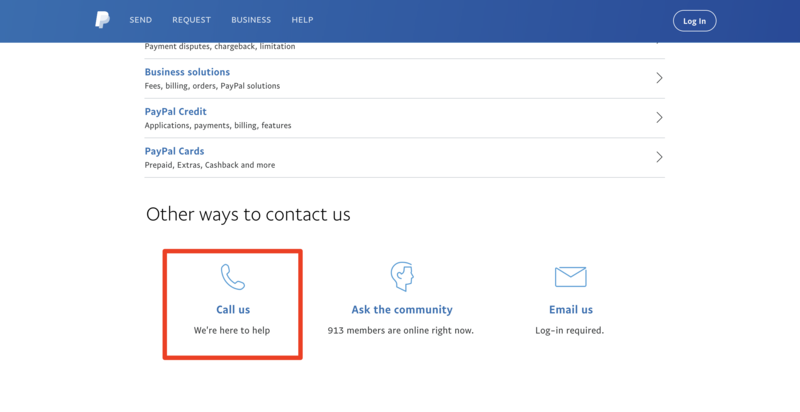 Description of any error messages or emails generated from the transaction (if an error code was provided, PayPal's customer service team may request this).